Being a northie, it's no surprise that SM North EDSA and TriNoma have already become my second home. Throughout the years though, I've gone a little bored with the restaurants and shops housed in these malls. Blame my monthly, sometimes even weekly, trips to this part of town. 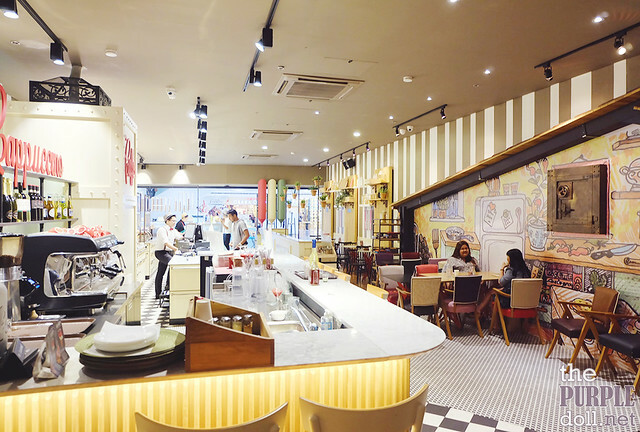 However, SM North EDSA The Block has recently been revamped, and there are more and newer joints opening shop -- one of which is Casa Italia Cafe. 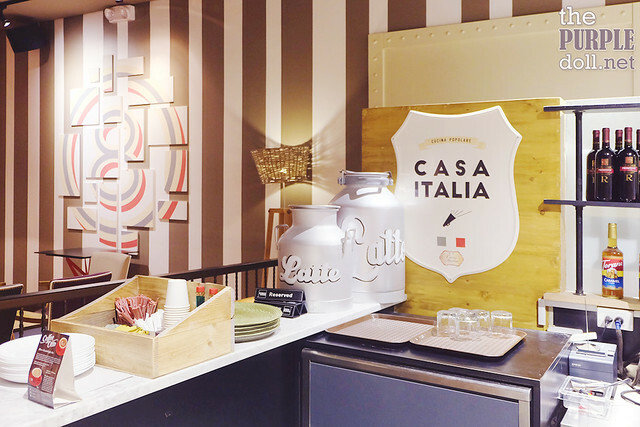 Casa Italia is a Singaporean franchise which prides itself as a modern day interpretation of the traditional Italian bar offering handcrafted premium gelato, specialty coffee and all-day dining Italian comfort food, with the addition of beer and wine. With close to 20 outlets within Singapore, Casa Italia has now expanded to international locations. And late last year, it has finally arrived in the Philippines with its first store opening at Burgos Circle in BGC, followed by this second branch at the lower ground floor of SM North EDSA The Block. 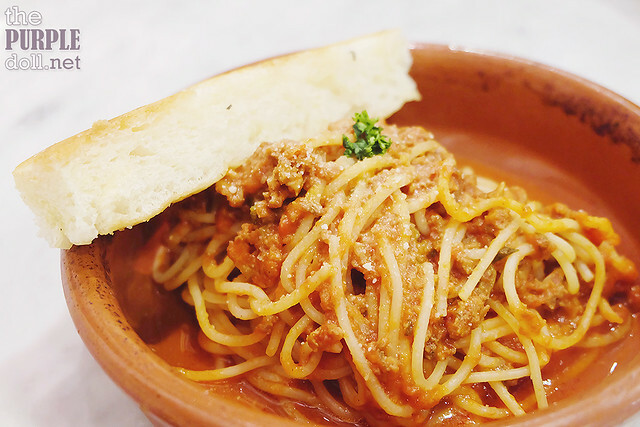 I haven't had the chance yet to visit the Casa Italia Cafe at BGC. But at the SM North EDSA The Block branch, I can definitely tell that the place is Instagram-worthy. It's cozy, rustic, spacious and oozing with a warm and quirky personality. Good thing they also offer free wifi so guests can easily share their Instagrammable moments. 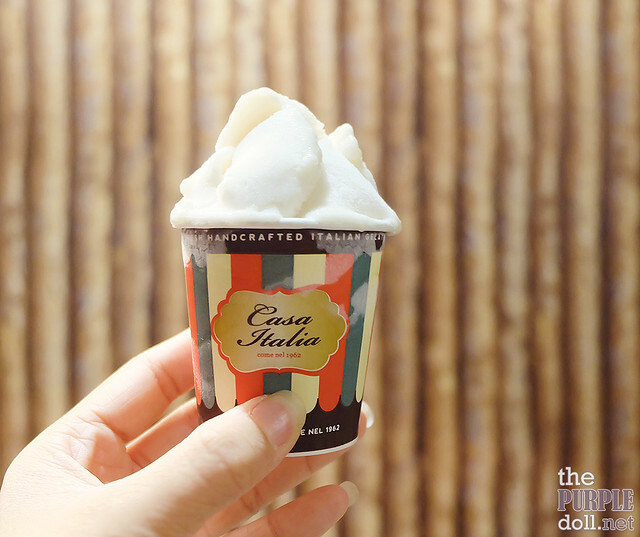 Although Casa Italia is a legit cafe now, it first originated as a gelato parlour back in 2010. 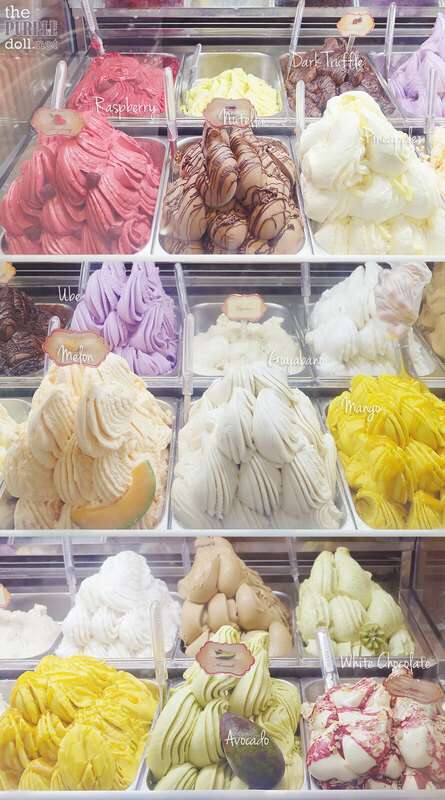 And when you check out the cafe, it would undoubtedly be impossible to miss their scrumptious gelato display. They usually rotate their gelato offerings, but these are the available ones during my visit. 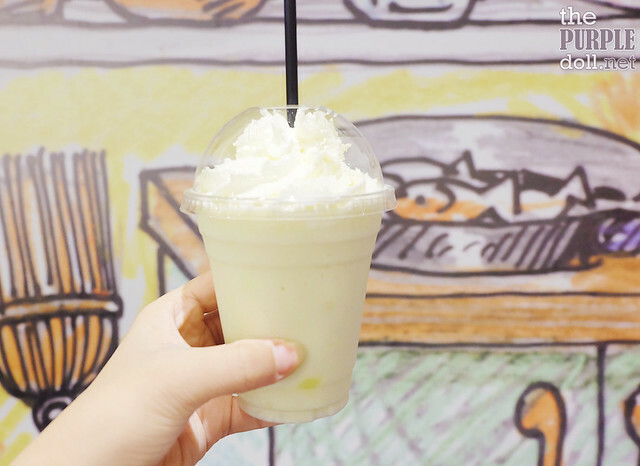 They also have seasonal flavors like avocado, green mango, guyabano and pineapple, specially-concocted for this summer. I got to sample a few of their gelato variants, and I've been hooked! Their guyabano and pineapple gelatos were very true to flavor, as well as their green mango which was both light, refreshing and cringe-inducingly tart. 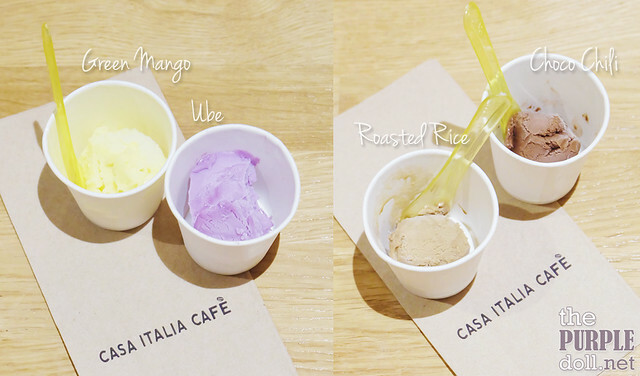 They also have other unique flavors like their ube gelato which tastes nothing like the sweet halaya or ube ice cream we've been accustomed to. 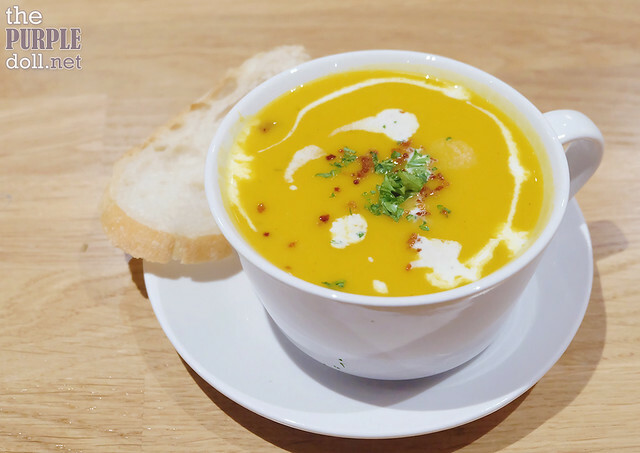 Instead, it was more reminiscent of taro -- creamy, earthy and elegantly subtle. The roasted rice flavor was an interesting gelato variant too, with notes of slightly bitter, mostly earthy roasted-ness. And there's also a sure crowd-pleaser -- the choco chili which tastes of rich and deep chocolate with a slight kick of spice. 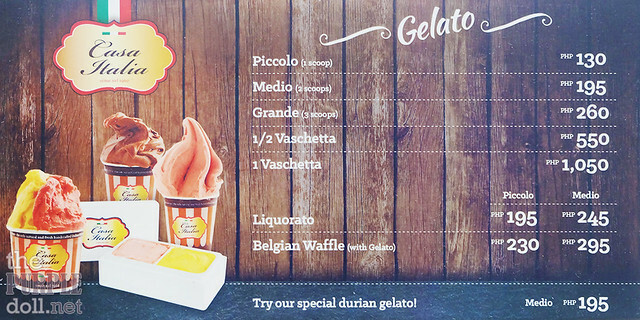 If it's a different kind of kick you're after, they also have their line of Liquorato or liquor-infused gelato. 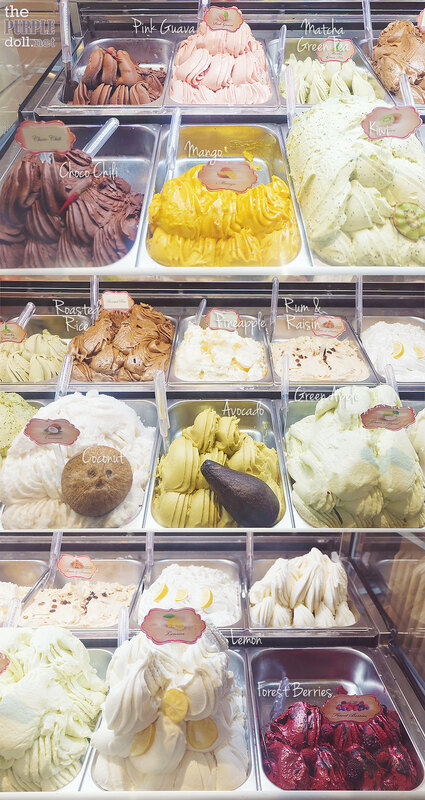 You can opt for single or double shots for their two-scoop gelato serving depending on your tolerance to alcohol. 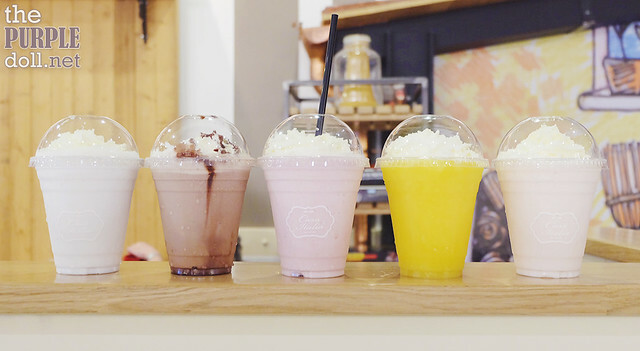 Among the six variants, we got to try two -- the light, sweet and tart Il Limone-infused raspberry gelato, as well as the smooth, slightly bitter and sweet almond-y Amaretto-infused white chocolate gelato. I also had the chance to sample their new items. 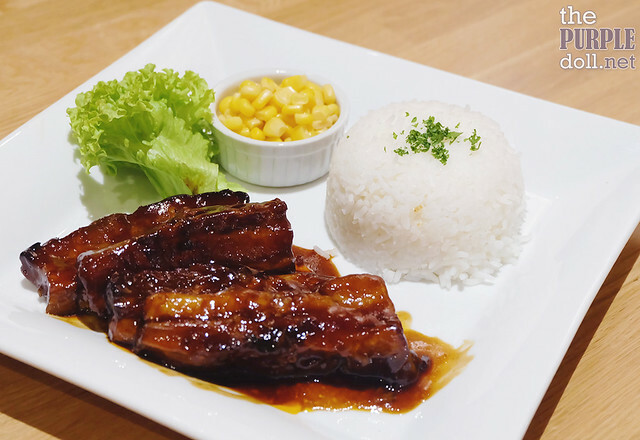 From rice meals to sweet treats, there's something new to add excitement to Casa Italia's menu. Apart from the nutella one, they also have a savory variant -- Ham & Cheese Gelatonini which I've yet to try, but seems very promising. 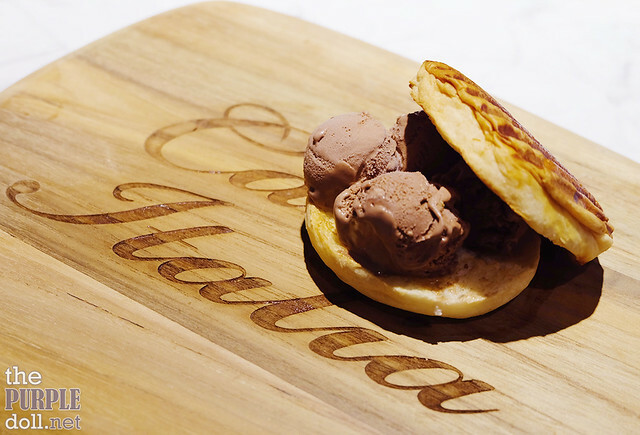 It's made from the cafe's bestselling formaggi (cream cheese and cheddar cheese) gelato and portions of smoked ham sandwiched in between grilled buns of pandolce (Italian sweet bread). 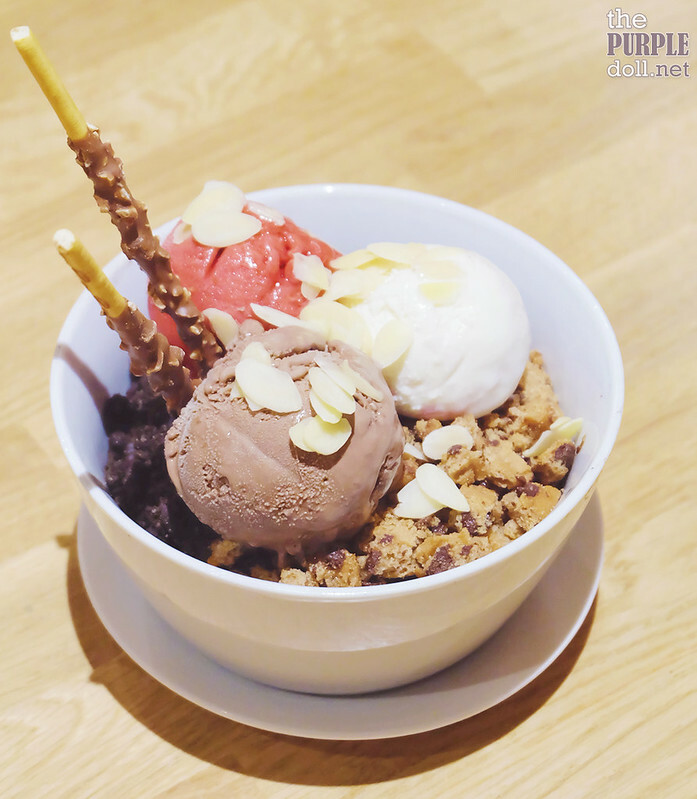 These two bigger, good-for-sharing desserts are definitely sinful, but very pleasurable. 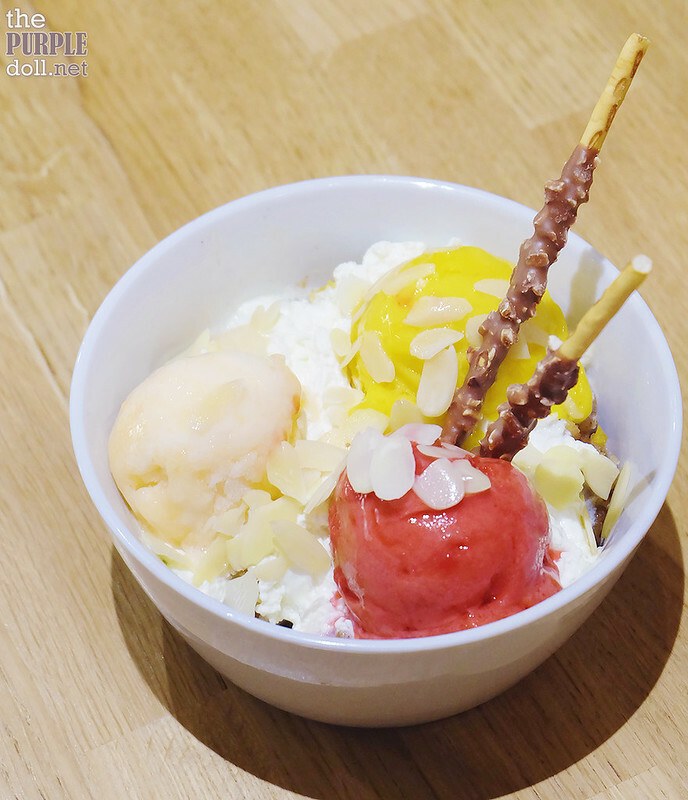 The gelato flavors I noted above were the usual they serve with them, but I think you can request if you prefer other flavors to go with your apple-peach cobbler or choco lava cake. I've already visited Casa Italia at SM The Block a total of three times now. 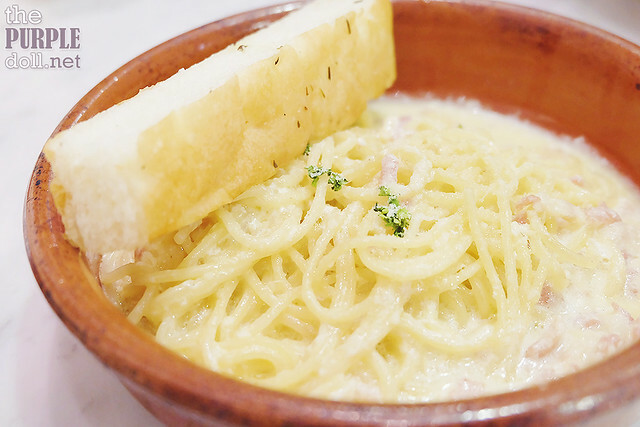 And apart from the newer items, I've also got a taste of their older menu staples from my past visits. Although these items were pretty okay, I didn't find them to be anything special. 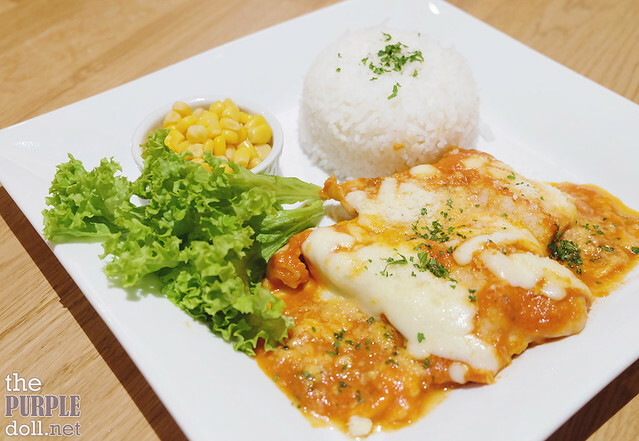 Personally, I think it's a good move that Casa Italia Cafe introduced new dishes, as they were far more satisfying taste and portion-wise. 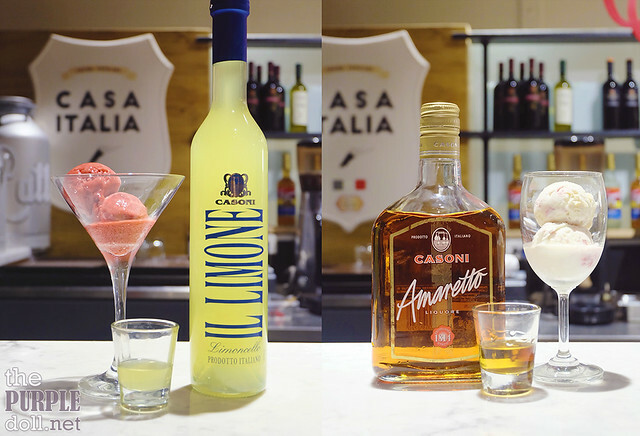 Being a gelateria, it's ingenious of Casa Italia to have thought of offering drinks infused with their gelato. Among the gelato frappes served, I chose to have the avocado, and it was one of the best decisions I made at Casa Italia! Every sip was very reminiscent of real avocados, but a wee bit sweeter. Definitely deserving of two thumbs up! 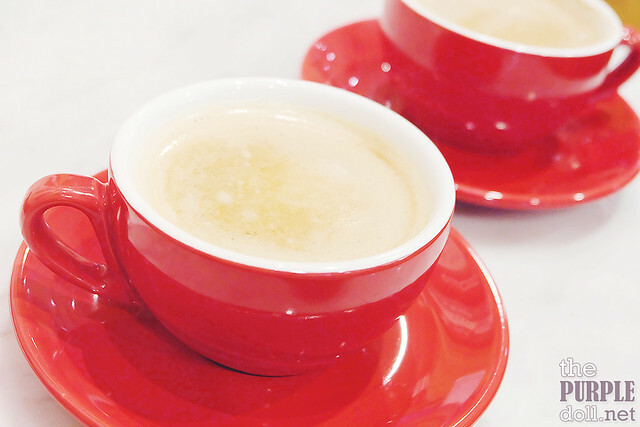 During one of my previous visits, I also got to try their coffee. I can't seem to remember much about it though, so another visit for their micro-roasted coffee OTTO is in order. This is the old menu. Will update this soon. 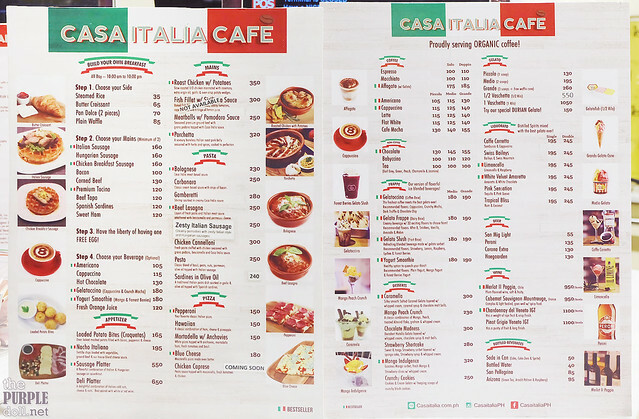 During my very first visit, I remember Casa Italia having issues with serving time of food and drinks. However, upon my succeeding trips, they have managed to churn out orders in no time. 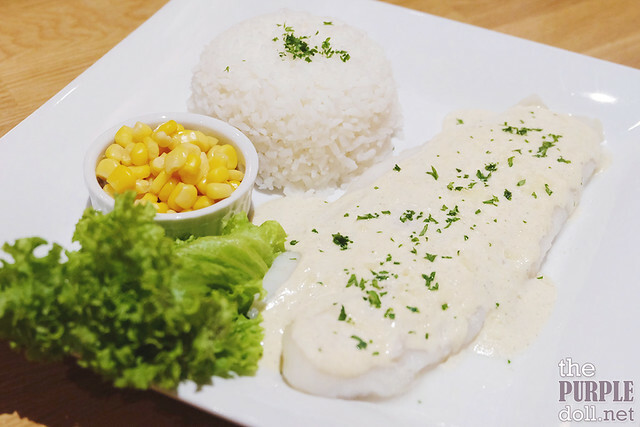 And coupled with the staff's consistent friendliness, courteousness and product knowledge, plus the place's ambiance, it's not hard to be charmed by Casa Italia Cafe.